McLean Animal hospital proudly serves pet owners in Tysons Corner, VA. From Tysons Corner you will take a very short drive of only 3.6 miles to McLean Animal Hospital. 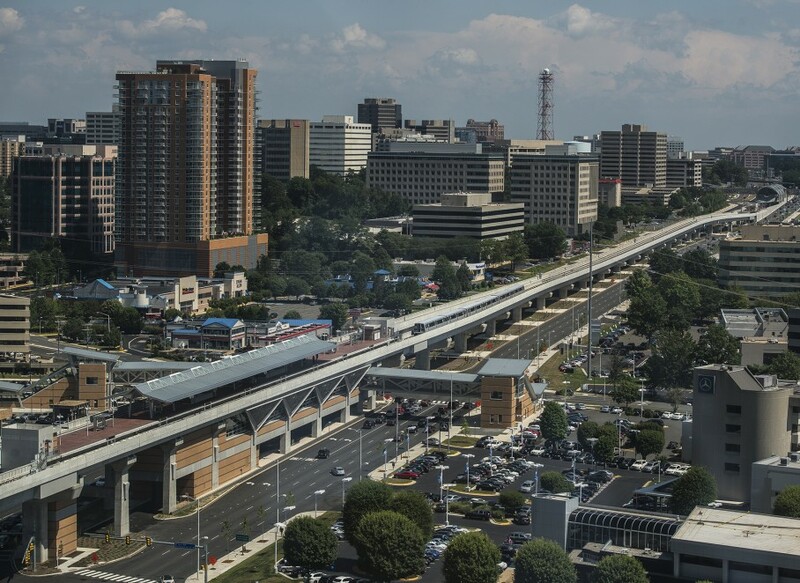 For those that take metro, McLean and Tysons Corner are adjacent stops on the Silver Line. We know that great pet care may be hard to find in Tysons Corner and we are a full service animal hospital that will take excellent care of your pet. As an AAHA Accredited facility, McLean Animal Hospital underwent a rigorous evaluation process to ensure we meet the AAHA Standards of Accreditation, which include areas of: Patient care, diagnostic imaging, laboratory, pain management, pharmacy, safety, surgery, client service, anesthesia, contagious disease, continuing education, dentistry, examination, facilities, medical records, leadership and emergency/urgent care.